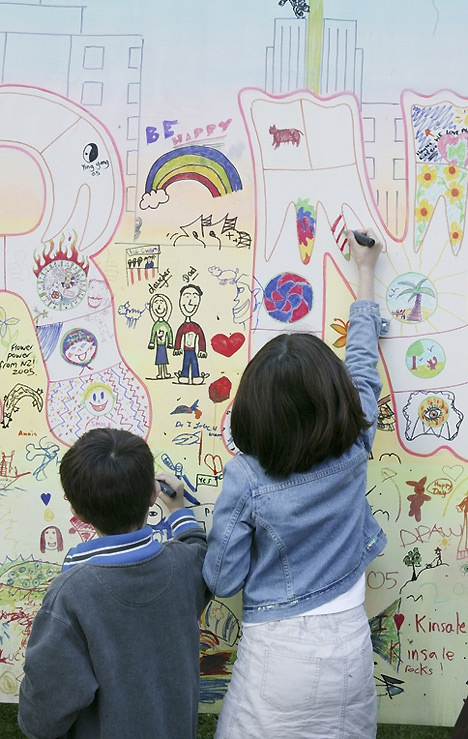 Issue No 19 of our newsletter is being published. 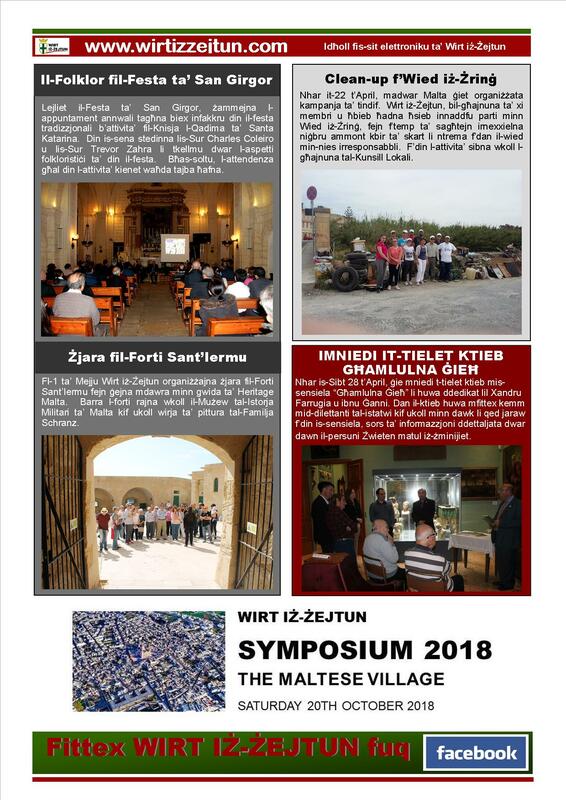 The newsletter is published in Maltese and should you wish to read it in PDF format click here. The September 2015 newsletter, Issue No 18 has been published. Should you wish to read this newsletter please click here. 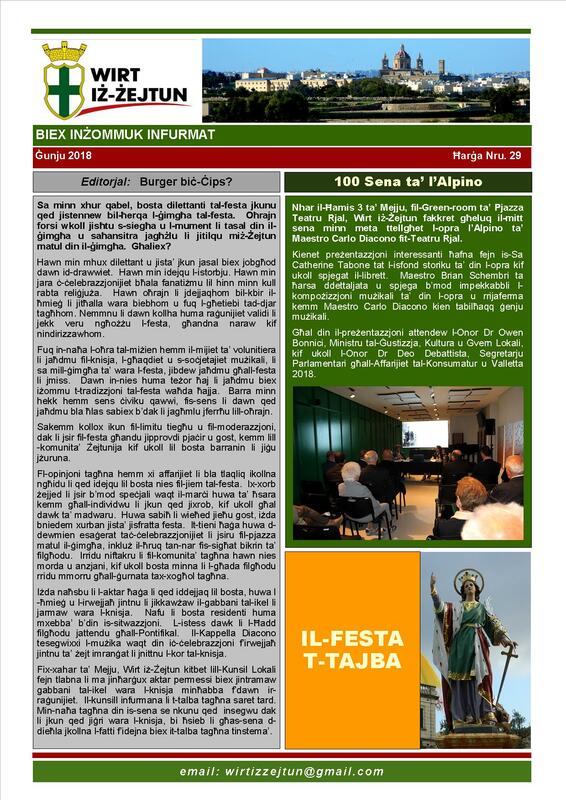 Issue No 17 for June 2015 of our newsletter, “Biex inżommuk infurmat” has just been published. 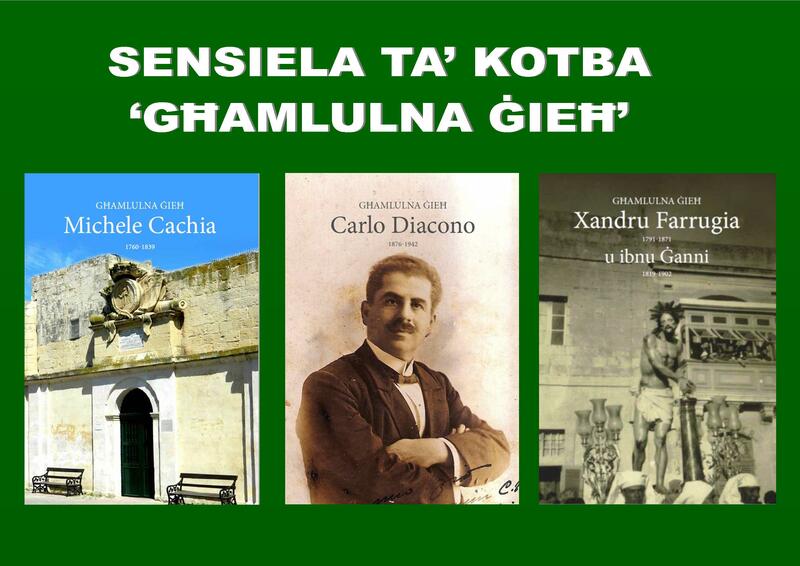 Should you like to read it, kindly click here.